I say good for you Huntsman. It’s refreshing. Nope, you’re not the oddball. That duty falls on the shoulders of the GOP base. 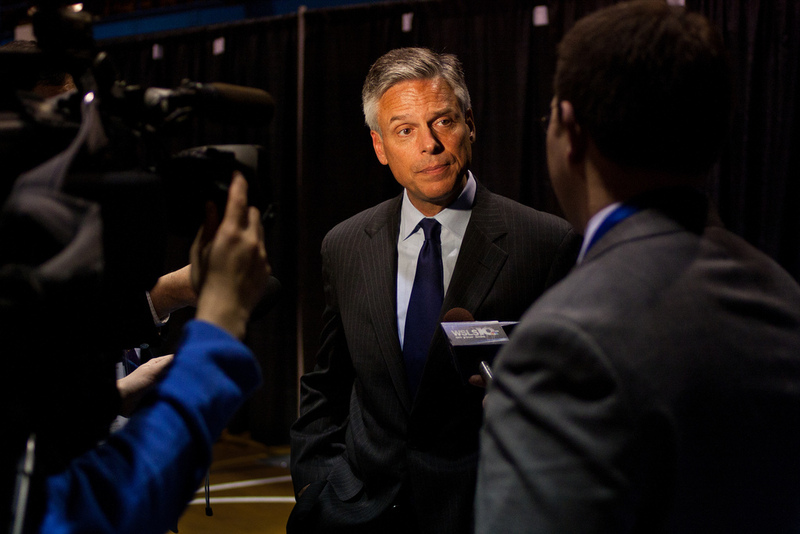 Huntsman also said that he believed it was unlikely Ronald Reagan could win the nomination of this Republican Party. I feel many Republicans are in denial about the political shift that has happened within their party. Huntsman is not one of them, showing again why he is Mr. Reasonable, and why he had no chance at all to win the GOP nomination.